Sometimes a goal seems inevitable. The ball is already behind the goal line for the most part, but sometimes trying to do the impossible pays off. One perfect example is today’s Rocket League clip, that we want to show you. 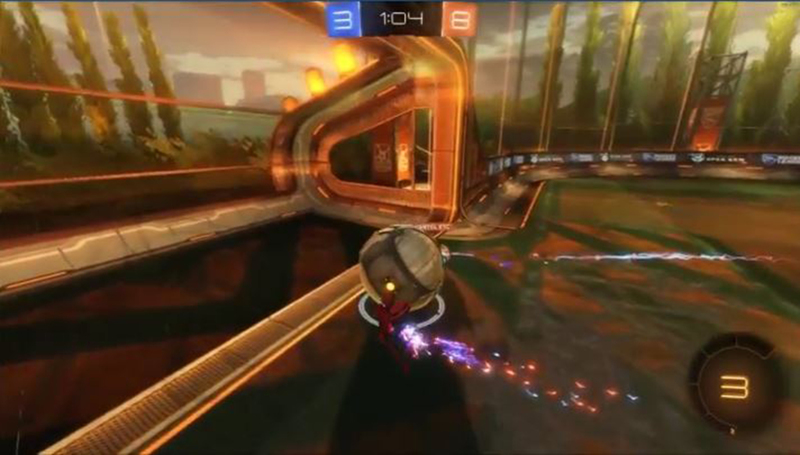 Watch as Redditor mitchrigg does an incredible save with a pinch in the very last second. I bet his opponent already saw this one on the scoreboard. The only thing that might have made him feel a little better about the sudden save, is that his team was already ahead by 5 goals and only 1 minute left. Well, you might not win every game, but that sure as hell doesn’t mean that you can’t deliver the play of the game.